Dropcam's innovative cloud based home monitoring system was reviewed by us back in August 2010 and we came away satisfied with the innovative take of a young startup on the home surveillance market. 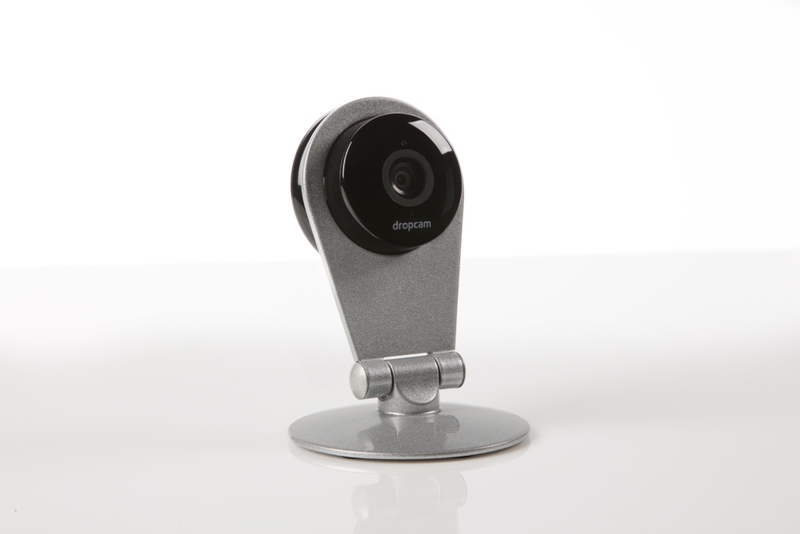 In the Dropcam Echo, a standard off-the-shelf Axis security camera was made very user friendly with Dropcam's cloud based recording solution. This time around, Dropcam is handling the product from ground up. Not only have they come up with a stylish, unobtrusive and minimalist design, the setup process has also been simplified. To top it all, the unit now comes at a very reasonable price point of $149! The unit does away with the wired Ethernet port, and it is a pure Wi-Fi device. The capture resolution is 720p, with a maximum frame rate of 30 fps. 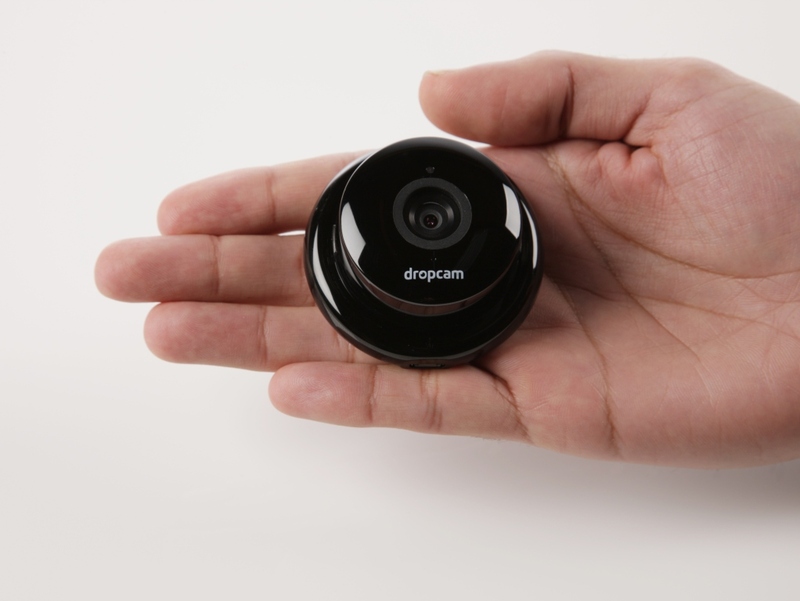 The Dropcam HD adjusts the exposure and frame rate based on the scene activity and lighting conditions. The device is powered by a single micro-USB port An AC/USB adapter is included, but it can so be powered by a wide variety of power accessories (such as external batteries) due to the standard power input interface. The lens module is the main unit, and it can apparently be detached and placed in discreet, unobtrusive locations (something that the industrial design of almost all home surveillance targeted IP cameras doesn't allow). The unit is capable of operating in night vision mode, something the Dropcam Echo had trouble with. The two-way audio feature is retained. The absence of an option to store the video locally is a drawback with the Dropcam model. I had covered this in the Dropcam Echo review also. It would be nice to have a 720p resolution stream recorded locally, with the cloud receiving a lower resolution stream. I will be talking with the folks at Dropcam about these two aspects when I meet up with them later this week at CES. You can look forward to more thoughts about Dropcam in general and the Dropcam HD in particular in our 2012 CES coverage. The idea behind this is not for super criminals, its to catch home intrusions, random acts which is the majority of crimes. Most home thefts are random by people who just want valuables for drugs.